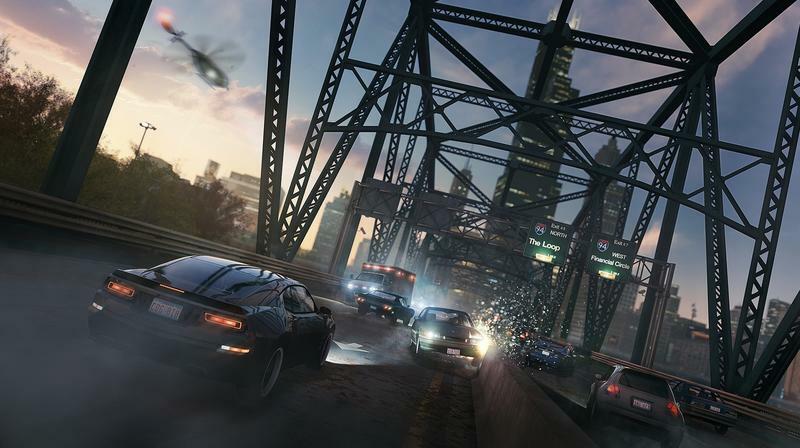 What is going on with Watch_Dogs? 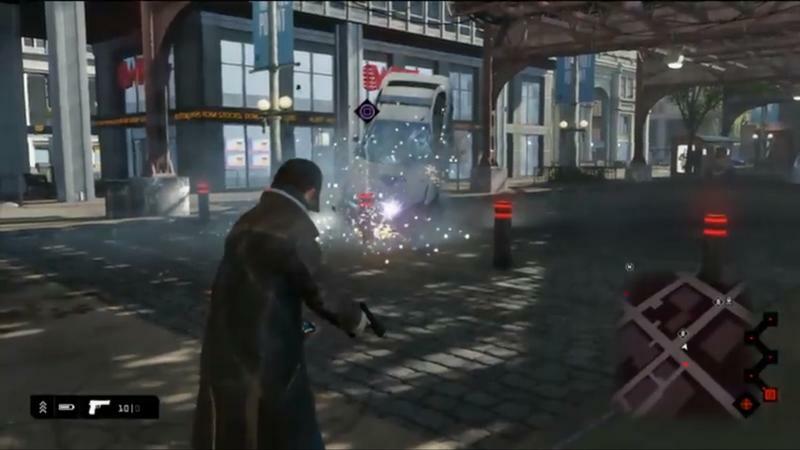 Ubisoft announced that it had officially delayed the title back in Oct. 2013. That happened on the 15th, to be exact, and the game hasn’t really been heard of or seen since then. 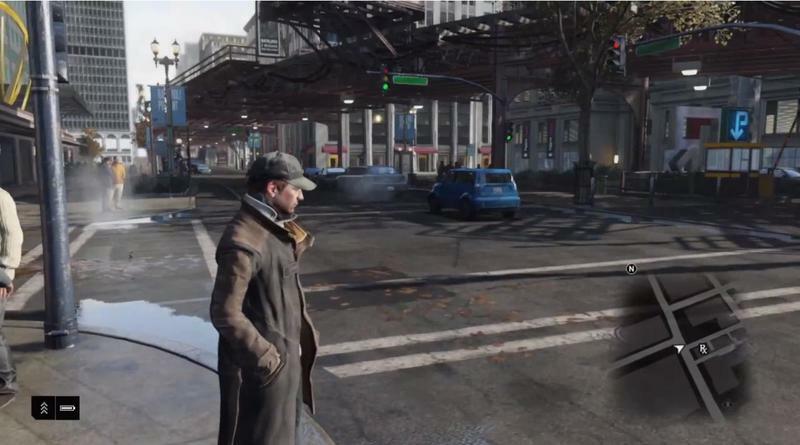 Today, one NeoGAF user (Rösti) spotted something with Ubisoft’s trademark ownership regarding Watch_Dogs. 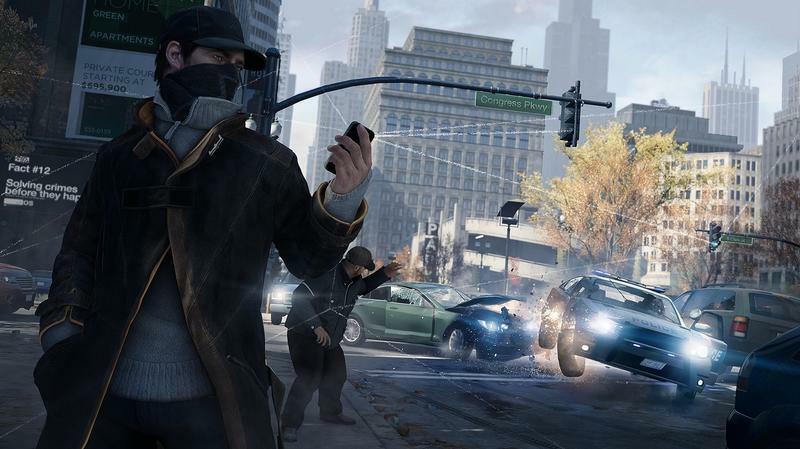 The company “filed an express abandonment” of the “WATCH DOGS” trademark. Here’s a screenshot of the findings for posterity. 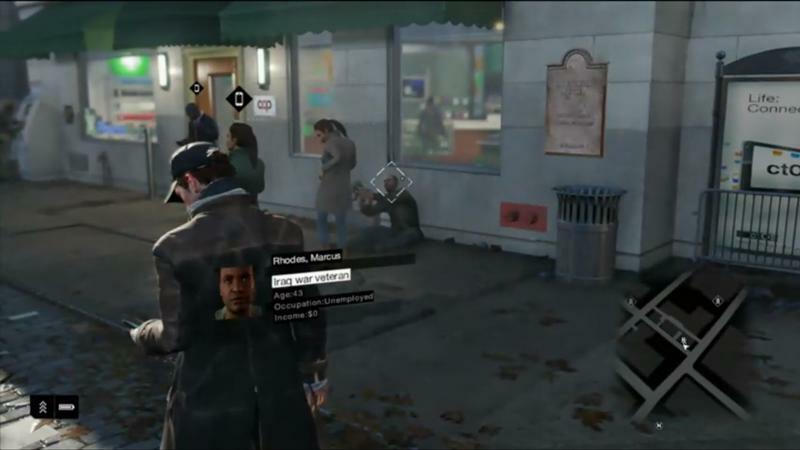 Of course, this could be an instance where Ubisoft is letting “WATCH DOGS” slip as it isn’t the exact way it spells the title. 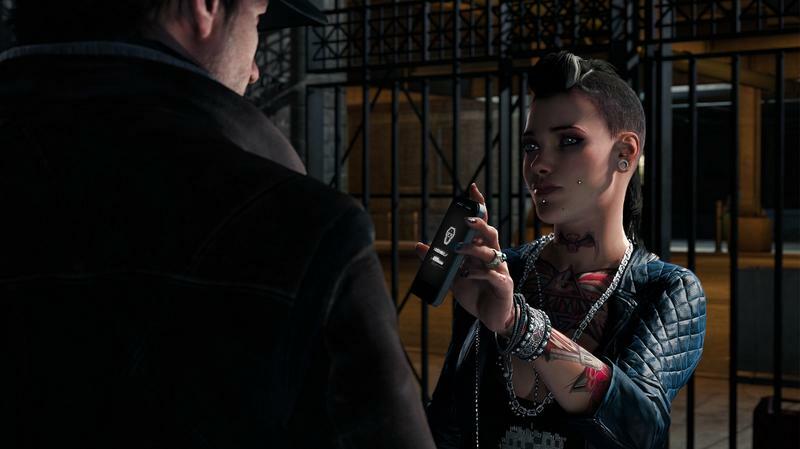 That would be “Watch_Dogs.” Though, holding both trademarks makes sense. It could also be a situation where Ubisoft is in the process of changing the title of the game. Maybe. Again, this position doesn’t make much sense simply because the Watch_Dogs brand already has a strong presence in the gaming world. Why leave that behind? Then there’s the inherent fear that Ubisoft abandoned the trademark because it’s in the process of canceling the game. If the company confirms or denies this possibility, we’ll be sure to either update this story or produce a new one given the circumstances. Even better? 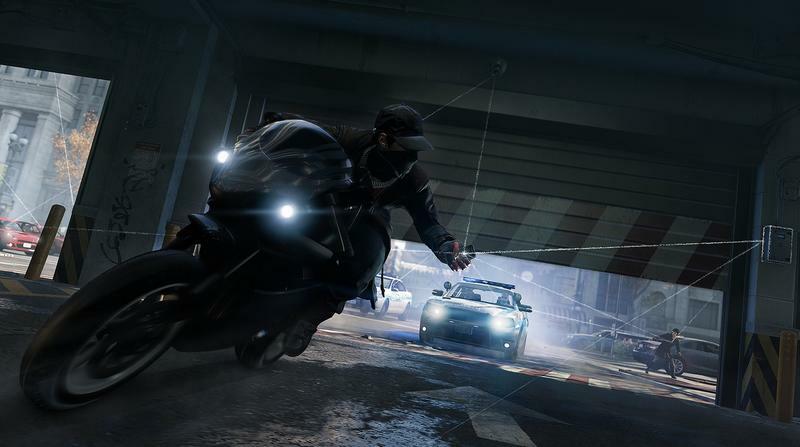 Watch_Dogs is being turned into Assassin’s Creed V as Ubisoft possibly thinks a new game in that brand would sell a whole lot more. What do you think? Is this something to worry about? Update: Ubisoft has confirmed that the game is not canceled, but it still has not explained exactly what the abandonment was for. Update #2: We heard back from our contact at Ubisoft regarding the situation. Here’s the statement the company is giving out. We are working directly with the USPTO on reinstating the trademark for Watch Dogs and it will be active again in the coming days. 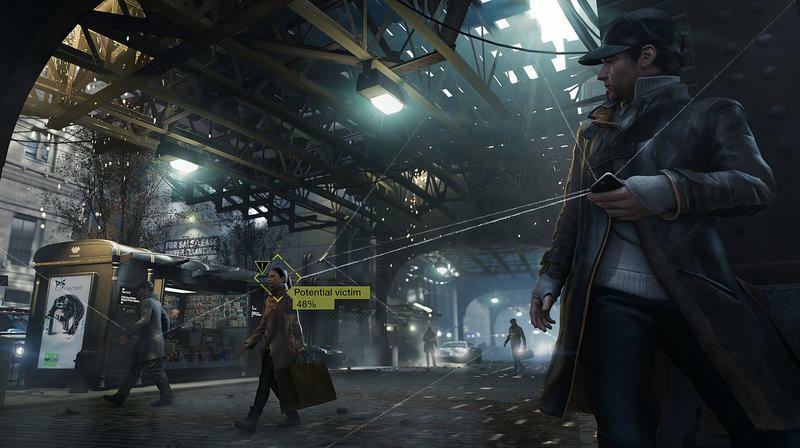 The matter has no impact on the Watch Dogs’ development. There you have it. 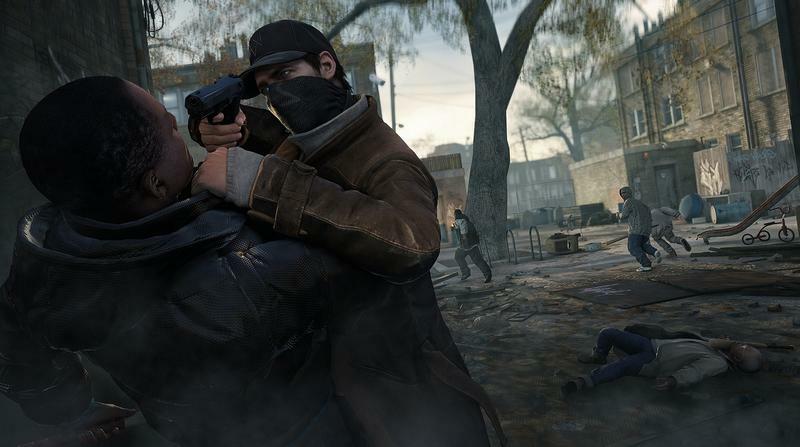 The trademark issue holds no bearing on Watch_Dog‘s development.